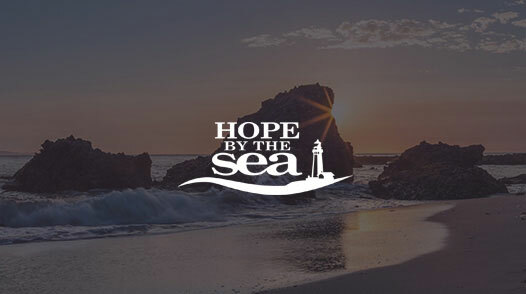 If you or someone you love has been abusing prescription drugs, Celebrate Hope at Hope by the Sea is here to help. This is a growing problem in the United States – with 52 million people over the age of 12 admitting to using prescription drugs non-medically in their lifetime, according to the National Institute on Drug Abuse. At our Christian addiction treatment center, we specialize in dealing with prescription drug abuse, helping clients to detox and recover from dependency on painkillers and anti-anxiety drugs or tranquilizers. 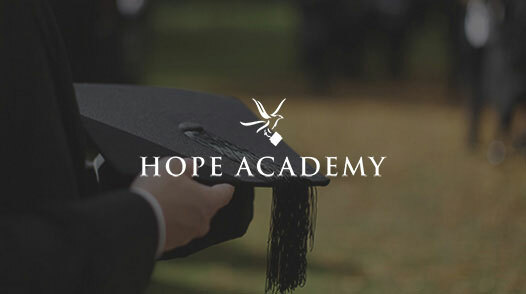 Our team of trained, professional rehab specialists will help you embrace sobriety, rebuild your life, and find healing, renewal, and hope in Jesus. Prescription drug abuse can happen to anyone – and there’s no shame in seeking treatment. Addiction to painkillers often begins after a doctor has prescribed the medication – whether Vicodin, Ativan, Percodan, Lortab, Oxycontin, Valium, Methadone, Ambien, or 100’s of other highly addictive prescriptions – for a legitimate health reason. Then for those with either a propensity or predisposition for addiction, tolerance develops. Recovery from a debilitating addiction to prescription drugs is possible. Our Christian drug rehab program employs a state-of-the-art detox and treatment protocol, which utilizes two types of medications designed to treat opiate addiction: antagonists and partial agonists. Our faith-based program helps clients apply the teachings of Jesus Christ to their everyday lives and restore their connection with God. If you or someone you love is spiraling out of control with prescription drug abuse, call our intake specialists today. At Celebrate Hope, we help clients restore their connection with God and reclaim their life. 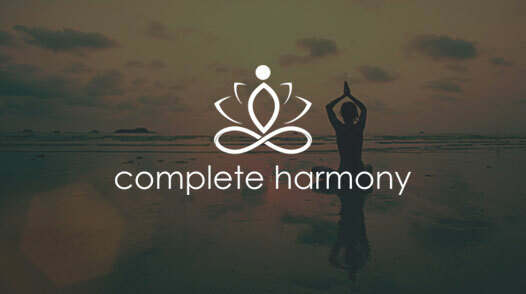 Experience emotional and physical healing by the sea. Change begins today when you dial (800) 708-3173.